Confirmation is a long standing tradition in the Lutheran Church that provides an opportunity for young people to become more confident in their faith, as well as become familiar with the teachings of the Lutheran church. Additionally, confirmation prepares our young people to identify more deeply with the Christian community and participate more fully in its mission. Following a year long period of instruction, participants are confirmed by making a public affirmation of their baptismal vows and to mark the beginning of a lifelong love in, with, and, for Christ. Who does Confirmation at Christ the King Lutheran Church? 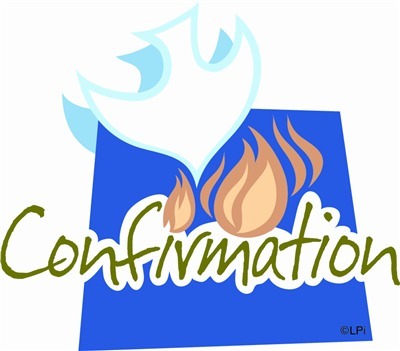 Confirmation is for young people in 7th, 8th & 9th grades. For more information about our Confirmation Ministry, please contact Pastor Scott Guemmer.